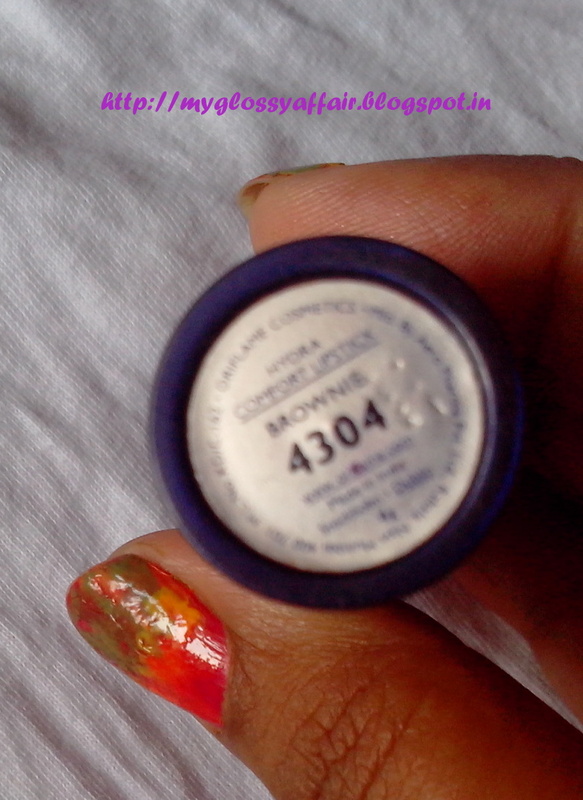 This color choice problem happens most of the times with Oriflame and Avon products. Both have good lippies but getting a shade you want and that suits you perfectly is always a problem as both both are not available in stores or any outlets. We always have to rely upon the representatives to get our hands on these. Now, let’s discuss this color. 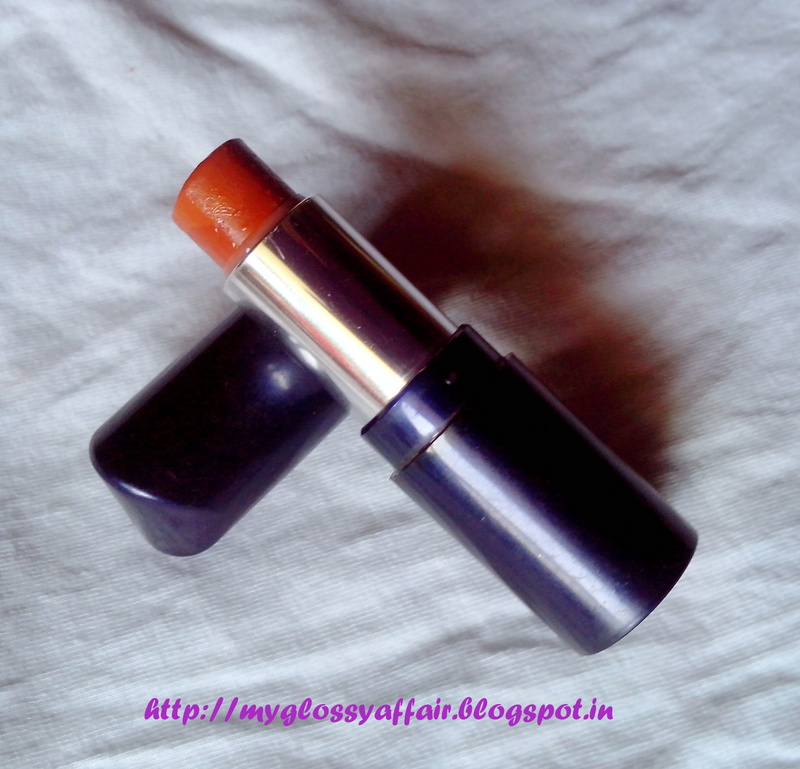 This color is rich and well pigmented with no shimmers but gives a glossy finish to the lips. It is very moisturizing and doesn’t dry out the lips. It gives a good feeling when applied on the lips. The color is not what I ordered but is pretty. 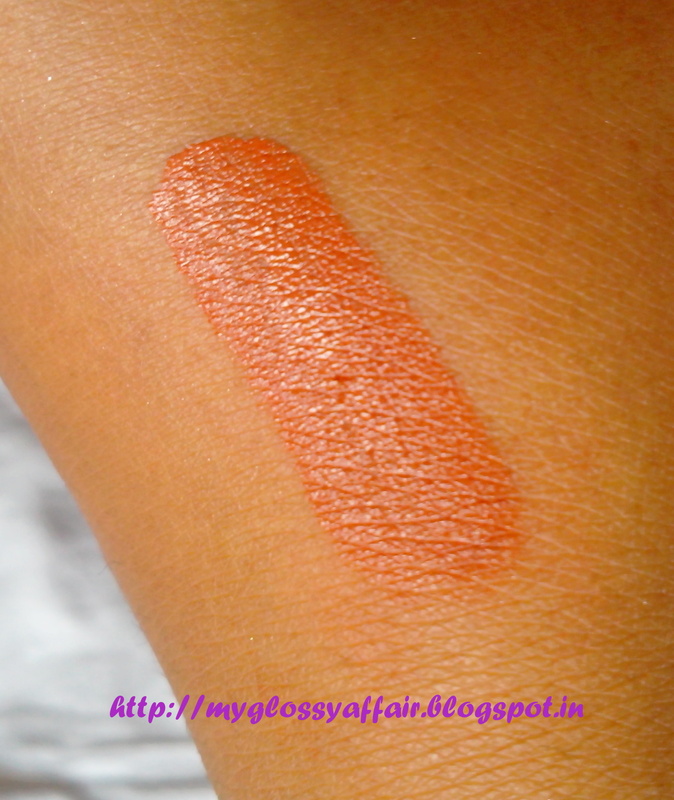 It complements Indian skin tones well but would be a better one for fairer side complexions. 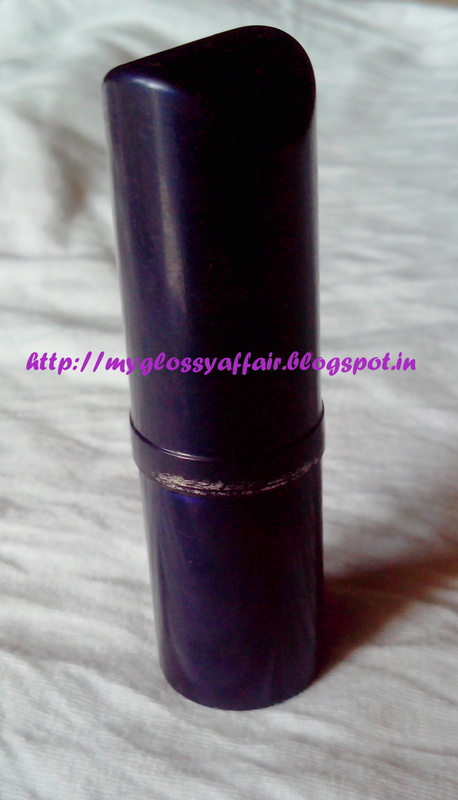 It gives full coverage and does not require any balm beneath or gloss. All in all, a good product from Oriflame. Hydrogenated polyisobutene, Hydrogenated polydecene, Aqua, Polyethylene, Polybutene, Butylene glycol, Mica, Cetyl PEG/PPG-10/1, Dimethicone, Polyglyceryl-3 diisostearate, Synthetic wax, Ethylene/Propylene/Styrene copolymer, Butylene/Ethylene/Styrene copolymer, Ascorbyl Tetraisopalmitate, Magnesium Sulfate, Methylparaben, Silica, Hydroxyethylcellulose, BHT, Isopropyl Titanium triisostearate, +/-: CI 15850 (0.222 %), CI 77019 (1.860%), CI 77491 (0.4945), CI 77492 (0.256%), CI 77499 (0.092%), CI 77891 (10260%). 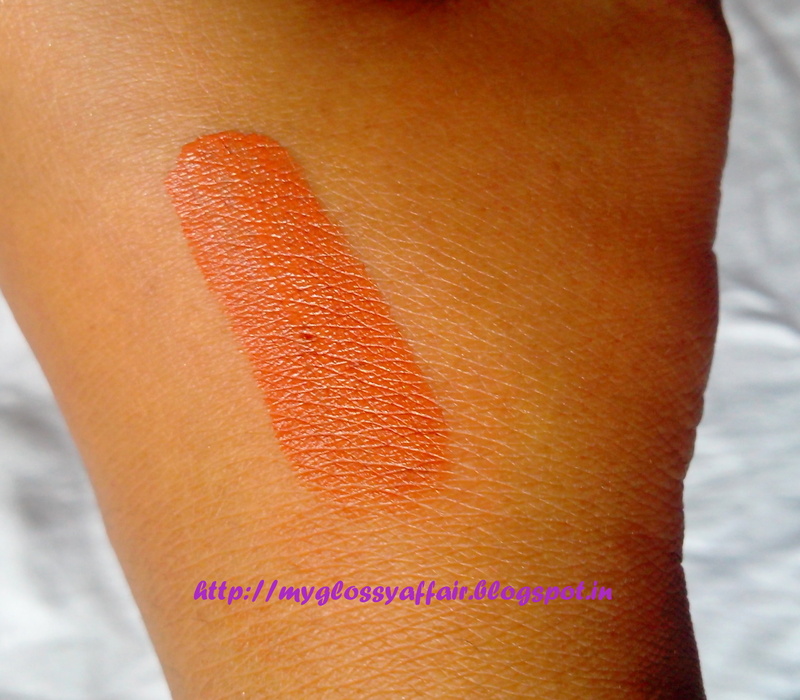 The colour is very rich and well pigmented. No need to add gloss or balm. Stays for almost 3-4 hrs easily. Is buildable depending upon how much coverage required. Inexpensive as mostly on sales. Expensive if not on sale. May bleed for some but that happens with most moisturizing lip colors. Available only through Oriflame consultants. Misguiding shades by company. Not a product con but you don’t get what you chose. I would try out other lippies from this range. I am not a fan of this colour but the range is good.